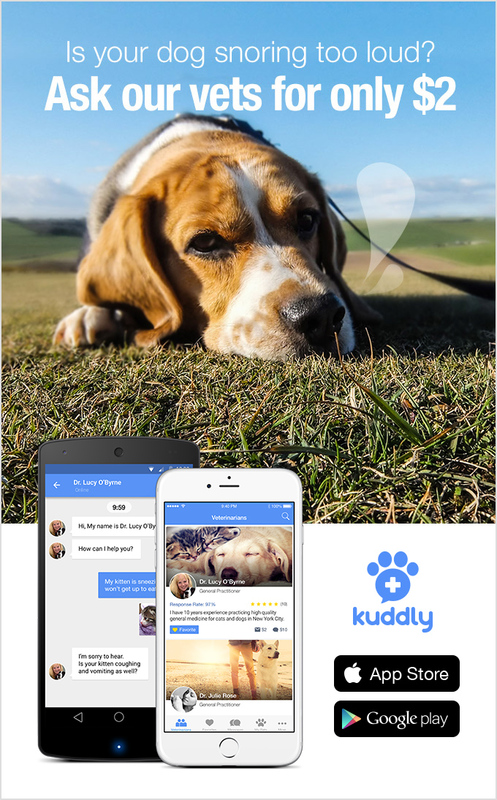 We here at Kuddly already know that pets bring a lot to our world. We have fun with ours every day, enjoy their funny and unique personalities, and of course, plenty of play time and snuggles. 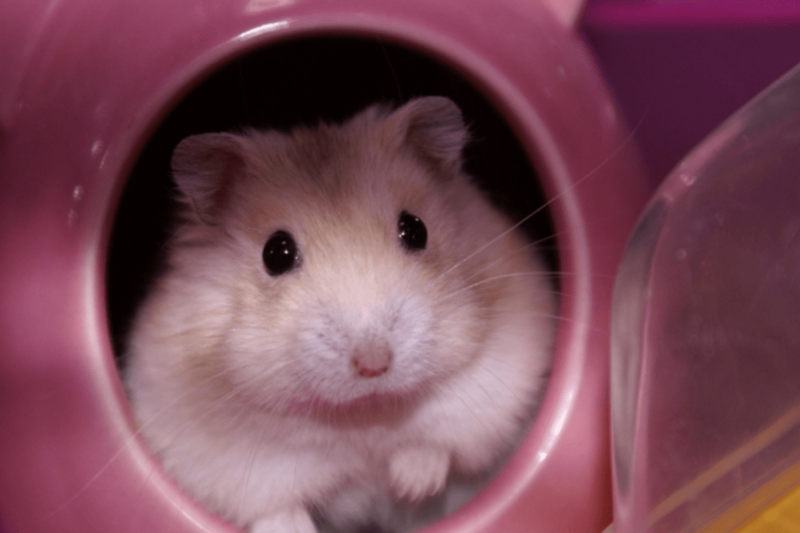 But did you know owning pets can have real health benefits? Plenty of studies have proven that having a dog, cat or other animal in the home can help reduce anxiety, increase happiness and much more. It doesn’t mean just a puppy or kitten either, but older animals too, as well as hamsters, birds, fish, and other types of animals. Just remember, it’s not just about our happiness and health — your pet thrives and benefits from you and your family too! Be sure to plan to own your pet for the entire duration of its life, prepare for and provide for its care, and give it plenty of attention and love.